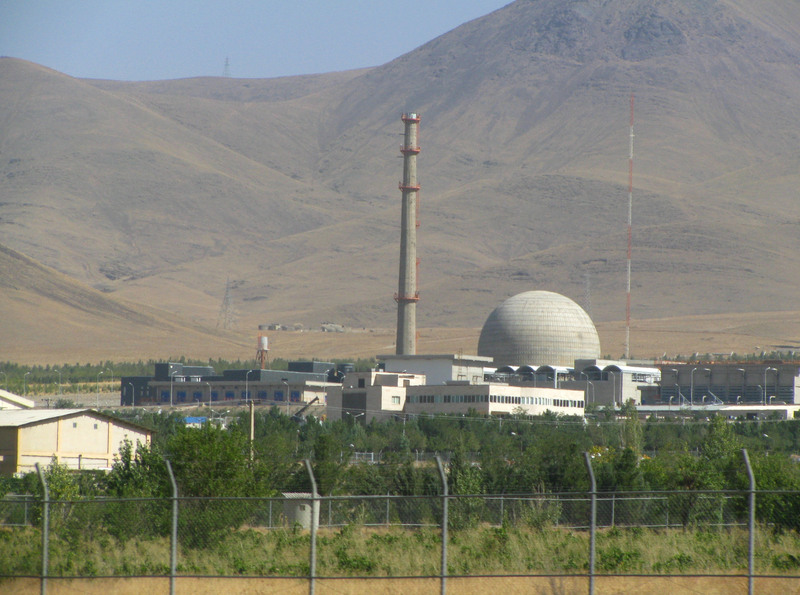 With US-Iranian relations still on a knife-edge, Shane Hannon examines whether sanctions to prevent a nuke are necessary to prevent war or if they will simply add to the trouble in the middle-east. Iran has always been a country full with people who respect the United States of America. However, gradually the relationship between the two is growing sour as further sanctions have been placed in the middle-eastern country. These sanctions are America’s way of dissuading the Iranians from continuing with their nuclear program, but so far signs of deterring haven’t been that noticeable. The Iranians of course have again and again reiterated that their uranium enrichment program has only peaceful aims. 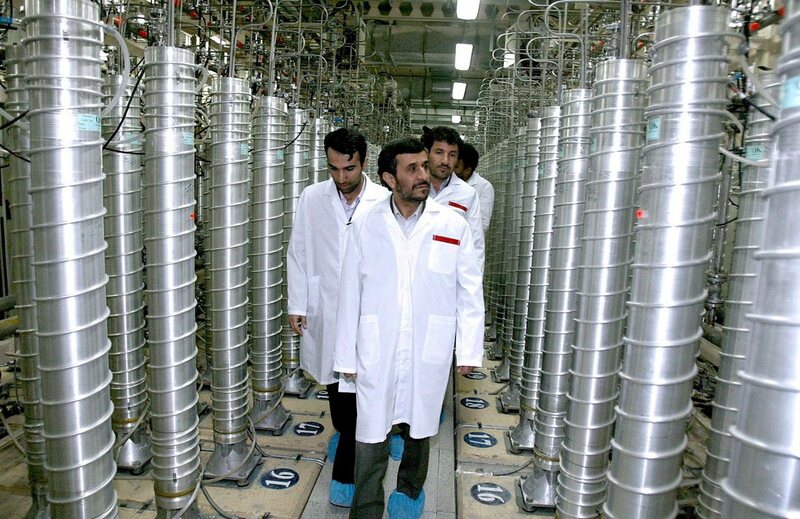 The Iranian President, Mahmoud Ahmadinejad, has repeatedly claimed that this program has only scientific motives. In a January 2006 conference in Tehran, only five months after he was elected to office, Ahmadinejad argued that a nation with “culture, logic and civilisation” would not need nuclear weapons. And yet it is hard to believe that a man who issued an order to keep UN inspectors from freely visiting the nation’s nuclear facilities and viewing their designs, has nothing to hide. Yet Mitt Romney described Iran as Obama’s “greatest failing” in his time as President, claiming he didn’t do “what was necessary to get Iran to be dissuaded from their nuclear folly.” The staunch Republican is very much pro- military action against Iran if necessary, stating in the election campaign that: “It’s worth putting in place crippling sanctions” against them first to see what the reaction will be. This policy was further highlighted on January 24th by Obama’s nominee for Secretary of State, John Kerry. Kerry was adamant that the U.S. will “do what we must” to prevent Iran from developing a nuclear weapon, even as he signalled that diplomacy remains a viable option with Tehran. Even with all the tension that exists between the U.S. and Iran, there is hidden beneath the surface a certain amount of respect between the two. In a recent statement on the subject of Iran, Obama pointed out that in the past, even with all the difficulties, mutual respect has existed – albeit a shaky respect. He noted that the U.S. do not interfere in internal affairs of Iran, that they have always condemned terrorist attacks on Iran, they recognise Iran’s international right to peaceful nuclear power, and they also met their request for assistance in meeting the medical needs of its people. With such a controversial leader, it is no doubt understandable that attempts by America at diplomacy with Iran haven’t always been easy. Ray Takeyh, a senior fellow at the Council on Foreign Relations recently wrote in the New York Timesthat “the level of mistrust is simply too high to facilitate comprehensive settlements.” It is clear that many believe diplomacy will simply not work, and that a violent response is regrettably inevitable. One thing’s for certain, a nuclear war must be avoided at all costs. The Americans know this and this is why they are so interested in Iran’s nuclear program. But avoiding any kind of war would be the ideal outcome, and this will only happen if Iran proves somehow if its nuclear program is for peaceful purposes. Trita Parsi, author of ‘A Single Roll of the Dice: Obama’s Diplomacy with Iran’ has said that: “It is only when we fully realize the cost of failure that we will muster the will and patience to overcome the obstacles on the road to peace.” Let’s hope the cost of failure, war, never rears its ugly head, and that the road to peace is a short and smooth one.